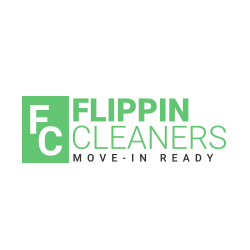 At Flippin Cleaners our philosophy is pretty straightforward, this implies our pricing, time at work, and accurate. We make things clean, we like to become as green as possible, and we like to remain active. his suggests that we still use standby products up until a green product of high quality and our preference comes along… We are genuinely committed to maintaining your Henderson home. We’ll do everything we can to make the task as care free for you as possible. We do our best to clean fast, accurately, and without disturbing you. We service all of Clark County, Nevada, consisting of Las Vegas, Henderson, Boulder City, Summerlin, Lake Las Vegas, North Las Vegas, West Las Vegas, East Las Vegas, and Paradise. Feel free to get in touch with our company office for house cleaning in Henderson NV, to find out more on our home cleaning services. We would love to work with you and clean up for your family.